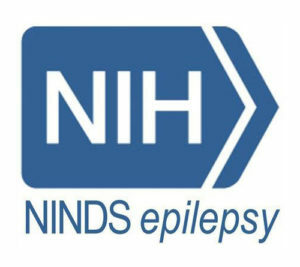 The National Institutes of Health (NIH) Epilepsy Program at the NIH Clinical Center works with patients who have seizures or suspected seizures. Program research protocols include clinical evaluation, experimental drug studies, neuroimaging, magnetoencephalography, and surgical evaluation. Patients interested in participating should contact the program coordinators by phone or email. Patients are first screened by phone and then, may be asked to have an initial clinical visit to discuss study details. There is no charge for evaluation or treatment at NIH, including clinical evaluation, video-EEG monitoring, invasive electrode studies, and epilepsy surgery. Patients living anywhere in world are eligible to participate. 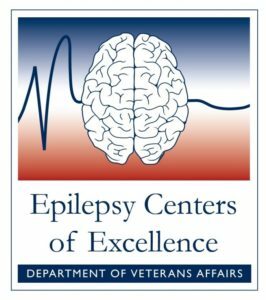 The VA Epilepsy Centers of Excellence (ECoE) are a network of 16 sites that provide comprehensive epilepsy evaluation and care for Veterans with seizure disorders. To improve the care of Veterans nationwide, ECoE partner with a consortium of VA physicians, nurses, therapists, pharmacists and other allied healthcare providers with interest and expertise in improving the health and well-being of Veteran patients with epilepsy. Veterans with general eligibility questions concerns should contact VHA Benefits: 1-800-827-1000 or Health Care: 1-877-222-VETS (8387) or Veterans Crisis Line: 1-800-273-8255 Press 1.